Logistics specialist NFT has signed its largest fresh produce contract since opening its flagship temperature-controlled facility at the Port of Tilbury. 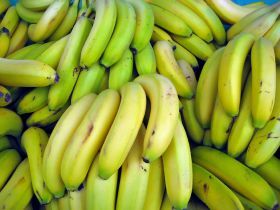 Vessels containing over 700,000 bunches of bananas a week are now arriving at the 230,000 sq ft cold storage facility before being distributed to major retailers. The contract will see 5,000 pallets of produce arriving each week, with a 50-50 split between bananas and pineapples. Over 250 containers with similar volumes of the two fruits will make the voyage every week until Christmas. The venture is a four-way collaboration between a range of growers and importers, reefer operator Seatrade, the port and NF, and its key aim is to enable fast and efficient fresh produce imports, thus increasing the fruit’s shelf life. For NFT, being located alongside where the ship docks, allows for the most efficient supply chain since the produce can be unloaded and redistributed to retailers within 24 to 48 hours. 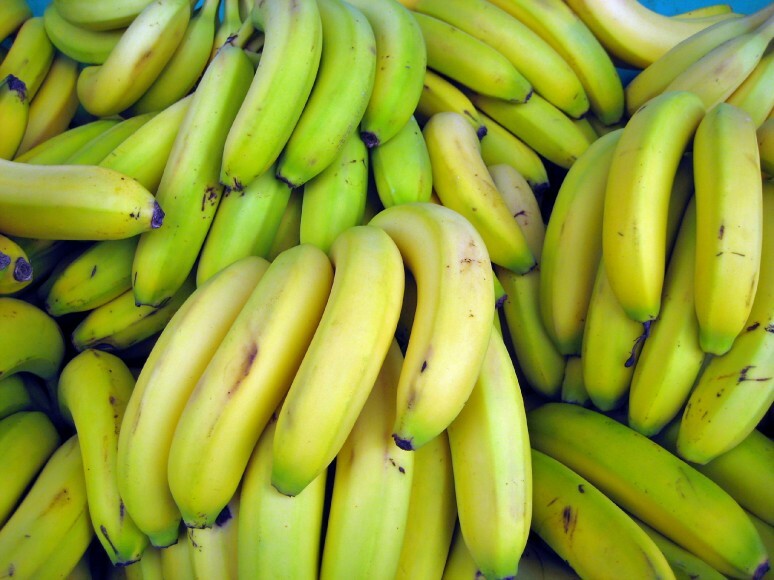 NFT described the logistics contract as “ground-breaking” thanks to the involvement of banana producers in Costa Rica, stressing that a very detailed logistics plan had been drawn up by all the parties involved. Chris Soanes, commercial director at NFT, said: “This contract demonstrates we are able to impart our specialist expertise and work collaboratively with growers and importers, who we recognise as being experts in their field, to create a highly responsive and efficient supply chain into UK retailers. With a single banana costing as little as 10p in some UK supermarkets, NFT added that the contract “demonstrates that distribution costs are definitely lowered as a result of eliminating unnecessary food miles”.